If you care about the environment and want to contribute to conservation efforts in Indonesia, this is the opportunity for you to join the largest national conservation organization in Indonesia. WWF-Indonesia, an independent national conservation organization, is part of a global network of WWF. 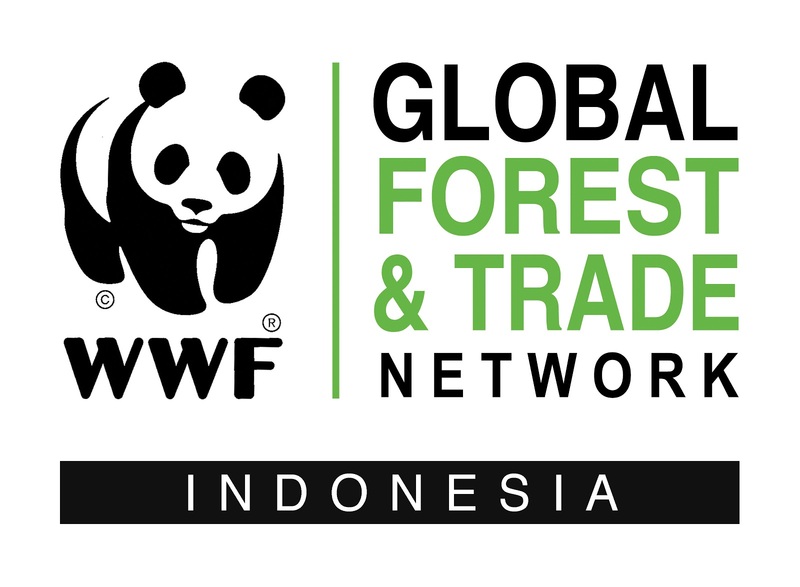 WWF-ID is currently seeking for the best candidate for the position of Education & Awareness Specialist.. This position will be based in Jambi and report to Jambi Program Manager. The job holder will be Acting as a focal point of WWF-Indonesia in facilitating the provision of education and environmental awareness and managing relationships with target communities that are aligned with the objectives of the WWF-Indonesia program, to ensure knowledge, awareness and support from communities and governments for WWF-Indonesia is managed. The deadline for this vacancy is 7 days after this advertisement is published (23th Februari of 2018).